New York Comic Con: Come *Book Shimmy* with Team Epic Reads! 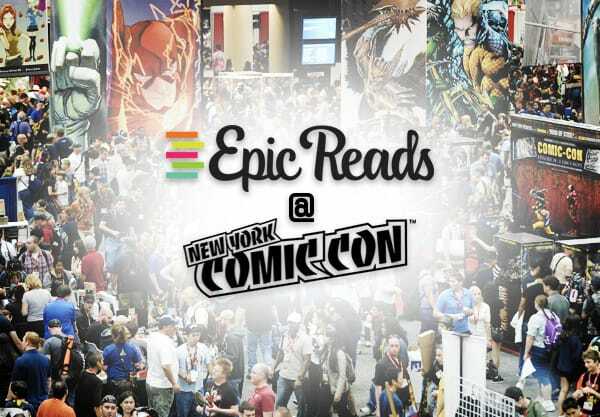 Come Get Book Nerdy with Team Epic Reads at New York Comic Con! WHO’S READY TO *BOOK SHIMMMMYYYYY*?! 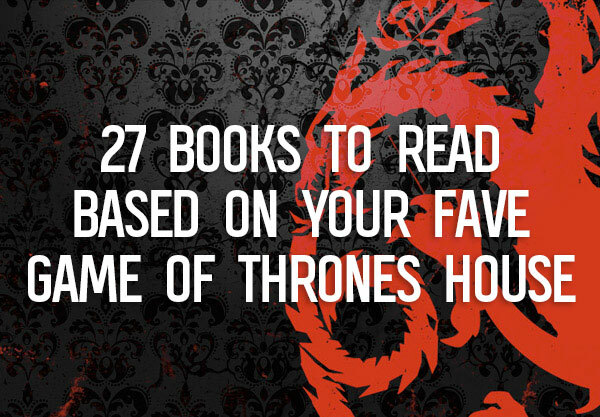 That’s right, book nerds! We’re headed to New York Comic Con once again and we cannot wait to see you all there! 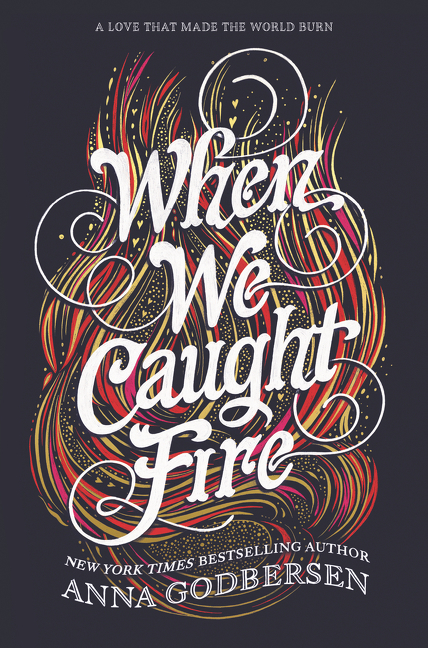 We are going to have so many epic giveaway goodies (ARCs! Pins! Pop sockets and more!) to share and so many incredible books to discuss! Epic Reads will be at New York Comic Con for all four days, from October 4th–7th, and we’ll have something for readers every day! Scroll down for the details! An exclusive giveaway for fantasy superfans! Stop by and show us your proof of preorder for any of these upcoming must-reads! 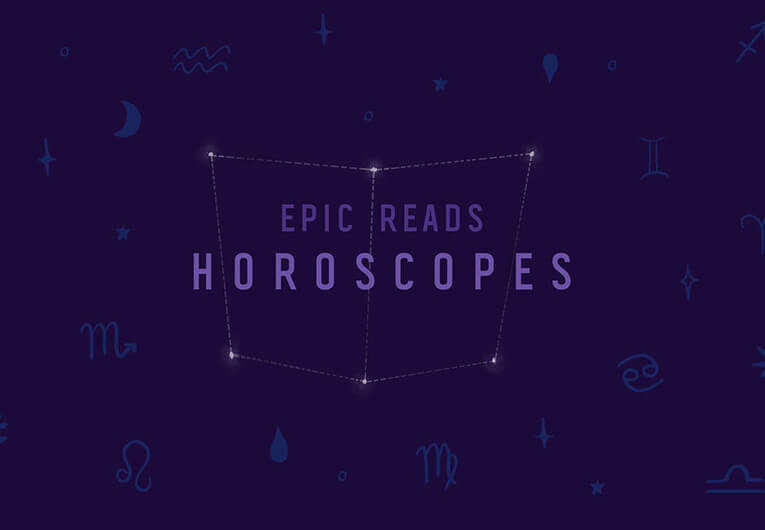 You’ll get a free Epic Reads Pop Socket (shh… we’re reading!) while supplies last! Claim your crown and tell us who fortune truly favors! Get a free crown pin while supplies last when you tell us which THREE DARK CROWNS queen you support! Also please talk to us about TWO DARK REIGNS because we are still nursing that book hangover for real. Fan of THE GENTLEMAN’S GUIDE TO VICE AND VIRTUE? How about THE LADY’S GUIDE TO PETTICOATS AND PIRACY? Stop by and tell us if you’re team Monty or team Felicity and receive a custom fan while supplies last! We’ve got some for you! Authors discuss making readers feel deeply for characters. In a world where many of us are already experiencing emotional exhaustion from daily life, what persuades us to invest in the lives of fictional individuals? Featuring Dr. Travis Langley, Anna Godbersen, Gengoroh Tagame (with translator Anne Ishii), Laurie Forest, Makiia Lucier, and Ellen Goodlett. Stick around for a post-panel signing from 4:00–5:00 in Hall 1A, at autographing table #1! 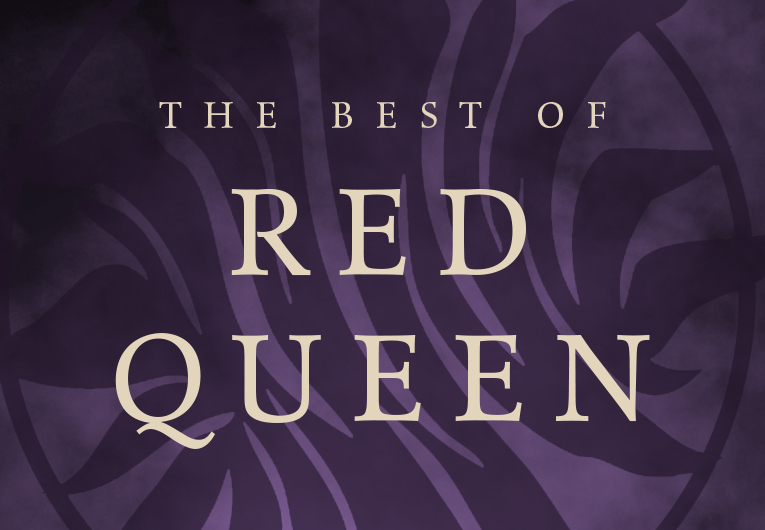 An island where triplets are born every generation and must vie to become Queen, a world where a hidden princess must disguise herself as an assassin acrobat and fight to claim her throne, a mysterious Russian school where students learn dark lessons in magic– the worlds that our favorite characters live in are just as important as the characters themselves. Join members from Harper Voyager and Epic Reads as they share upcoming novels with unforgettable worlds and characters. Plus, all attendees will receive a free book! And we hope that if you’re around, you come by to *book shimmy* with us regardless! Let’s talk books and everything you’ve been reading—it’s what we do! Are you heading to NYCC this year? 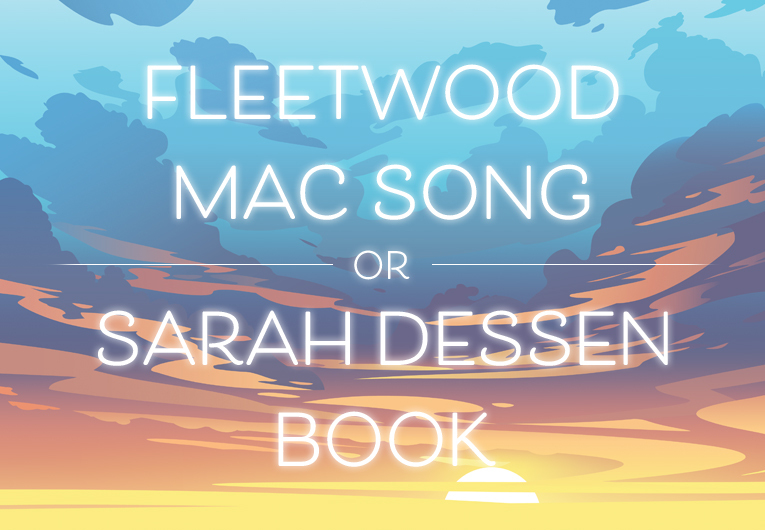 Hit the comments and let us know! 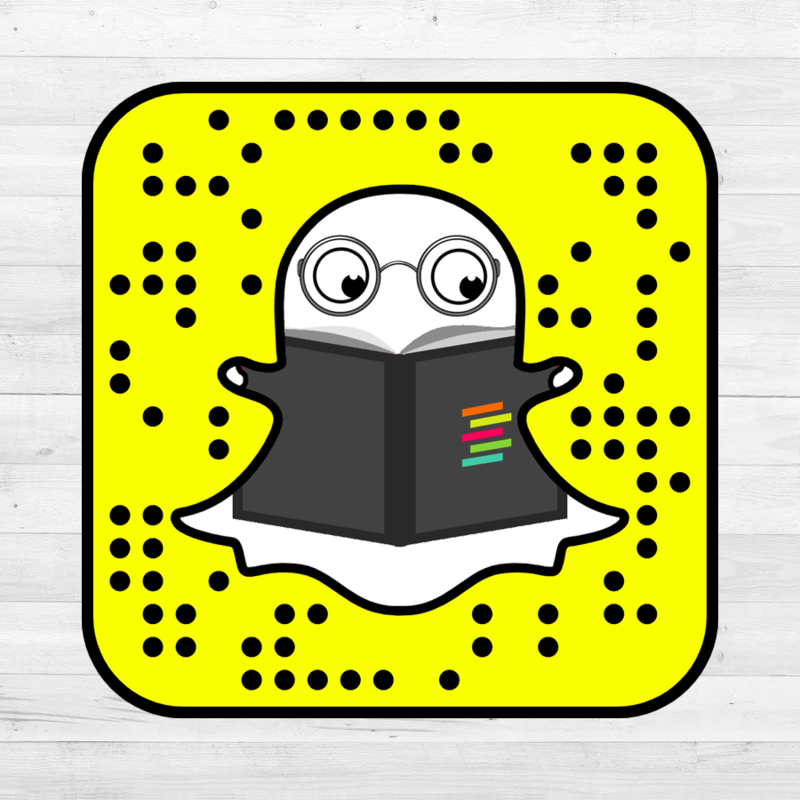 Plus, follow us on Twitter (@EpicReads and @EpicReadsEvents) and on Snapchat (@EpicReads) for event coverage while we’re there! 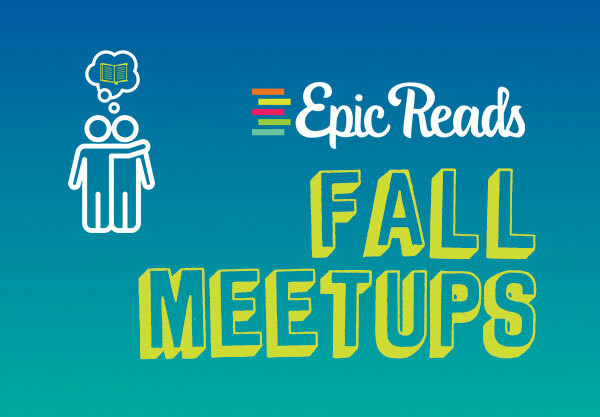 Here Are All the Dates for the Epic Reads Meetups in Fall 2018!